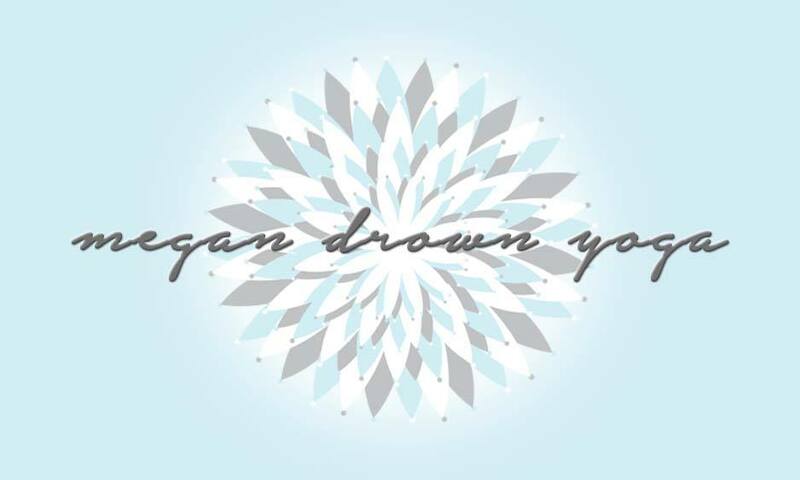 Central Jersey Tri Club would like to welcome our newest sponsor Megan Drown Yoga! Yoga is a great complement to triathlon training. 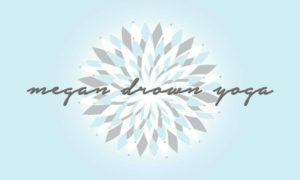 Megan offers a variety of classes, including a foam rolling and yoga class that is perfect for athletes. We are very excited to work with Megan to bring “balance” to our triathlon season in 2019. This entry was posted in Discount, Sponsor and tagged namaste. Bookmark the permalink.